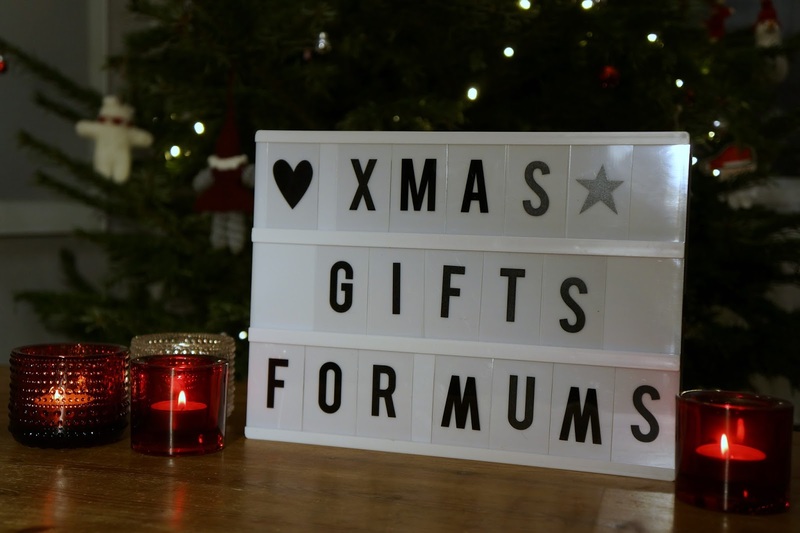 For last-minute buyers here is another gift guide for the important women in your lives - mums! 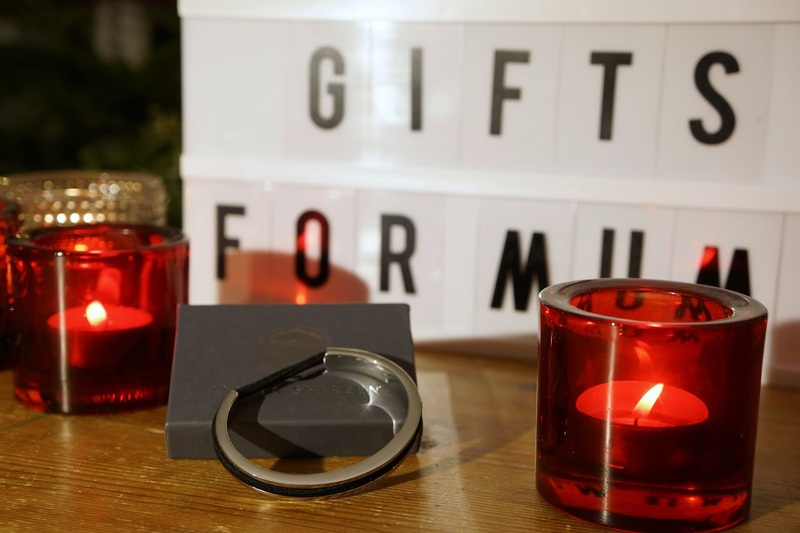 There are pampering gifts, jewellery gifts, and just general fun gifts, all perfect for those women in your lives. 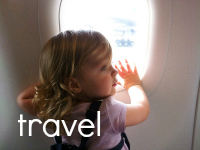 And if you are looking for gift ideas for the little girls in your lives, do remember to check my gift guide for kids! And don't worry if you are a bit last-minute - I've only just ordered my husbands Christmas gift and I had to get a special delivery for it.... Sometimes life just gets busy! As a mum, I always think some of the nicest things you can get are something to do with pampering and something just for her. 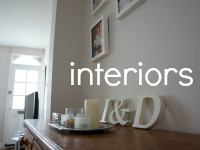 As mums we spend so much time looking after the little ones and always thinking of them, and so very rarely ourselves, so it is nice to get something that is purely for our benefit, preferably slightly luxurious. 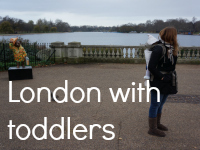 So here are some of my top picks for mums. This post does include affiliate links, which means I might get a couple of coins should you buy anything through the links and you won't have to look for best places to buy these items! Jewellery can be a bit difficult to buy, but you could always go with something classic and simple. 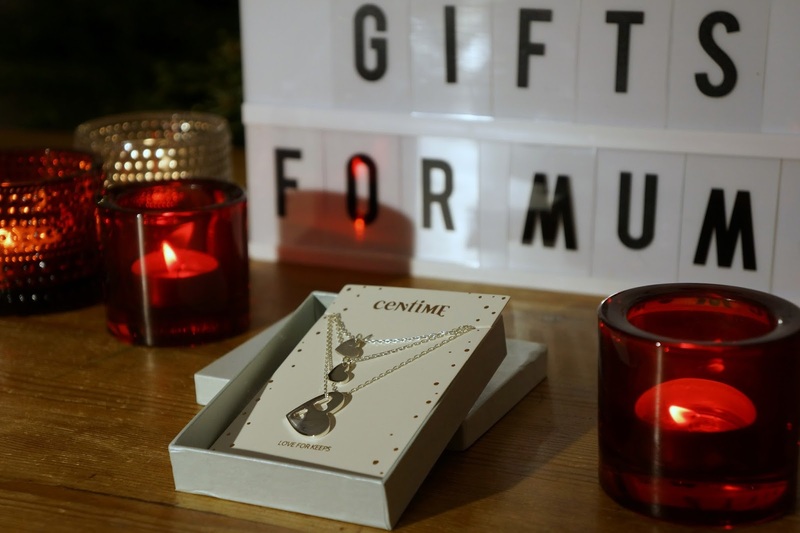 Centime does gorgeous personalised jewellery for mothers, alongside other pretty jewellery, and I chose to have a Mother Daughter Heart necklace set. There were many designs to choose from, including a similar heart set for three generations, a moon and stars set, and a variety of pendants personalised with names, but this really appealed to me. I haven't shown the matching necklace to my daughter yet, but I bet she will love it. Another jewellery item I got was from Uncommon Goods, which is a website offering an eclectic mix of items from independent designers. As soon as I saw the Hair Tie Bracelet I had to have it - what a great and stylish way to solve the annoying problem of having a hairband on your wrist! The bracelet is gorgeous, although unfortunately way too small for me to use. 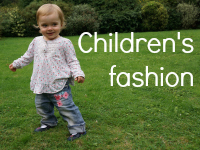 It is good for wrists up to 6'5 inches (16.5cm), so perfect for mums with slim wrists! Practical gifts are always very useful too. 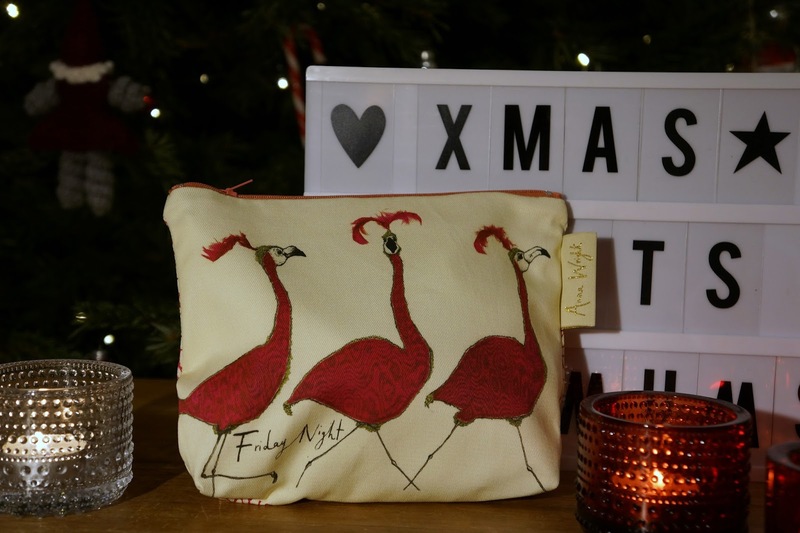 A make-up pouch will always come in handy, and I loved the designs on Anna Wright's flamingo pouch. Anna Wright is a Scottish designer and illustrator, who does gorgeous, colourful and joyful prints for home-ware and various gift items. They are all very very cute, in that somewhat whimsical English way, with lots to choose from. Another practical gift, an umbrella sounds boring, but you can find so many gorgeous designs nowadays it would be shame to stick with those boring black ones. 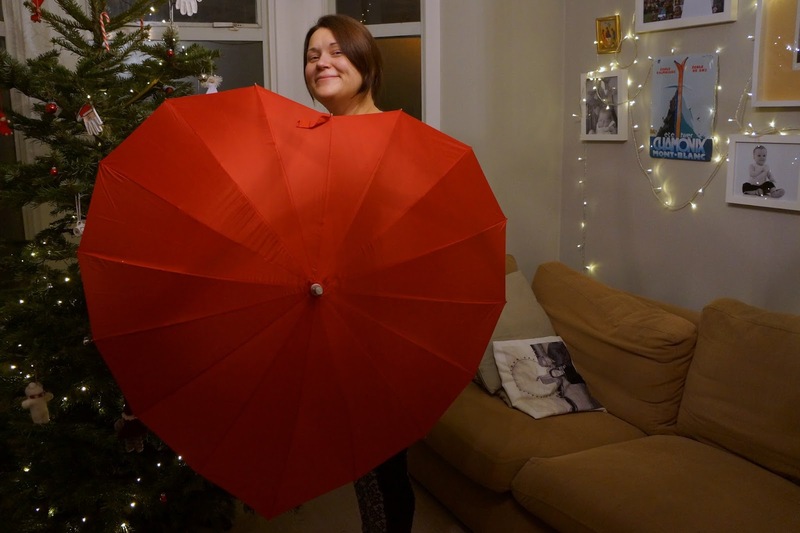 Crimson Heart Umbrella was something that immediately caught my eye when I saw it - this unusual umbrella is also from Uncommon Goods. Pretty and practical - I can't wait for it to rain so I can start using this! For beauty-related little stocking fillers lip balms and hand creams are perfect. I can definitely recommend EOS lip balms, which come in lots of lovely different scents, and the Hershey's lip balm sets are gorgeous too with their chocolatey smells... As for hand creams, in my opinions the best handbag-ready handcreams come from both The Body Shop and L'Occitane. I've recently fallen in love with Thalgo facial care as well - their very gentle oil-based cleansing milk and exfoliator are perfect for pampering dry winter skin. 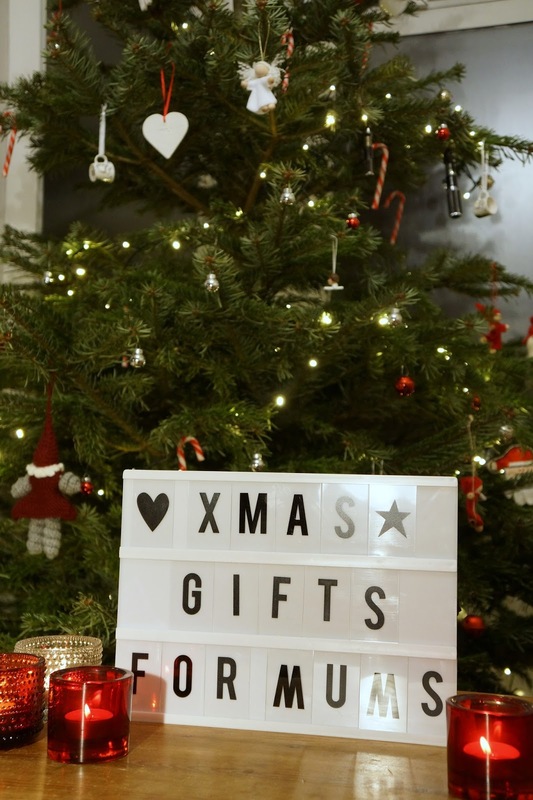 Pampering beauty products are both nice little stocking fillers and work as smaller gifts too. 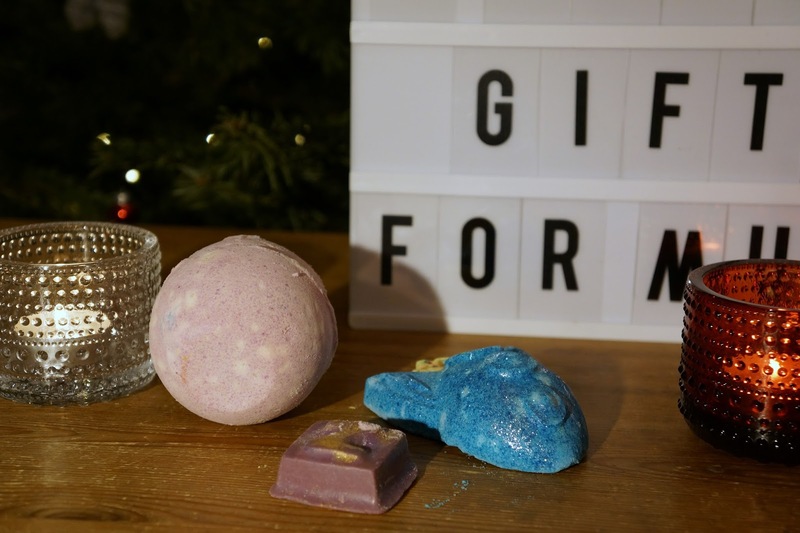 Lush do gorgeous bath bombs and the Lush sets for Christmas are fab - there is something for all budgets and they come pre-wrapped too! I love Lush bath bombs - they really do pack a punch when it comes to delicious smells. 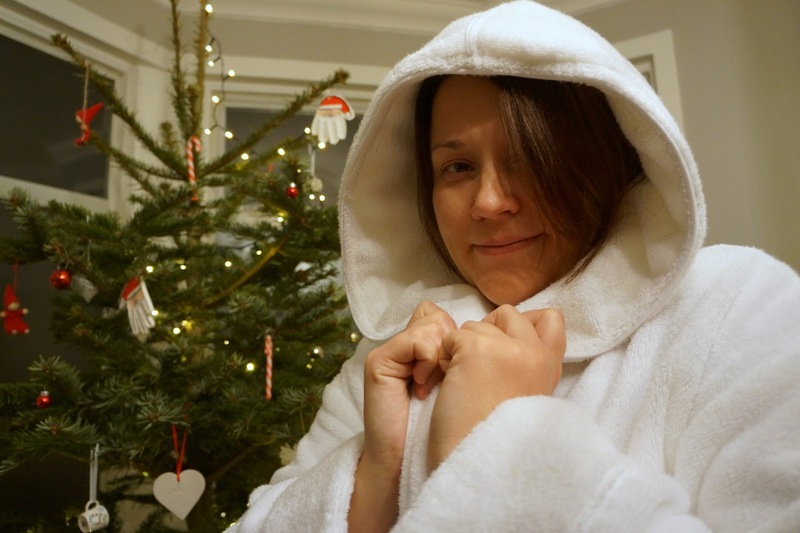 And for those practical soft packages I've got a couple of ideas... A luxurious dressing gown is something I've wanted to have for ages, and I finally stumped up for one. Only the softest and fluffiest was good enough, and I absolutely wanted it to be luxurious cotton (polyester mixes just don't feel quite the same) and finally found a perfect specimen from Marks & Sparks. And another soft package I've got waiting for me underneath the tree this year is a pyjama set - by Hush. I got a Hush set ones as a gift at a sleep-related blogging event, and it quickly became my favourite pair to wear to bed. Hush pyjamas are soft, brushed cotton, lovely and thick, but still comfortable, and feel just luxurious. Love them! 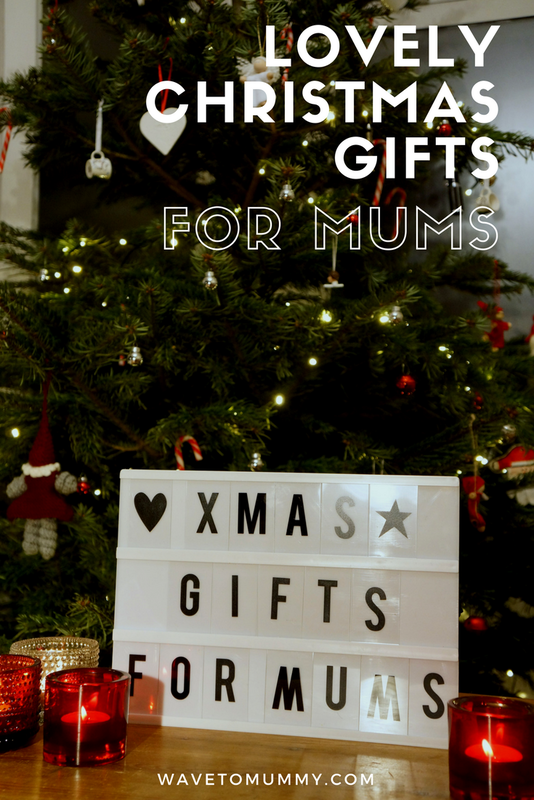 What have you got for the mums and other ladies in your lives this Christmas?